I can’t remember when I first met Tui, I know it was a long time ago. She stood out, she stands out as a reflection, as a culmination of all that once was. Her spirit is so decisively poised within the body of self. The self seen, yet her full self not known. I wondered who this striking woman was? She spoke from the heart about her experiences as a crazy person locked up. A Ngāpuhi, a wahine, a daughter, a human being that was being treated in a non-human way. I remember thinking as she opened up, that it sounded like a place that was foreign, stark and unforgiving. The descriptions, the details too terrifying to recall, but when the glass ceiling shattered, the voice emerged. Tui Taurua is the quintessential leader of the tangata whaiora movement. I dare not attempt to detail the number of kaupapa that she has led or contributed to, but I can and must talk of one. Following the recommendations of the Mason Report, the Like Minds, Like Mine programme was established. The initiative led by Gerard Vaughan focused on reducing stigma and discrimination of people with mental illness. It was a ground-breaking initiative, which challenged people to confront their biases, challenge their ignorance and sought to address their prejudices of a people with lived experience. 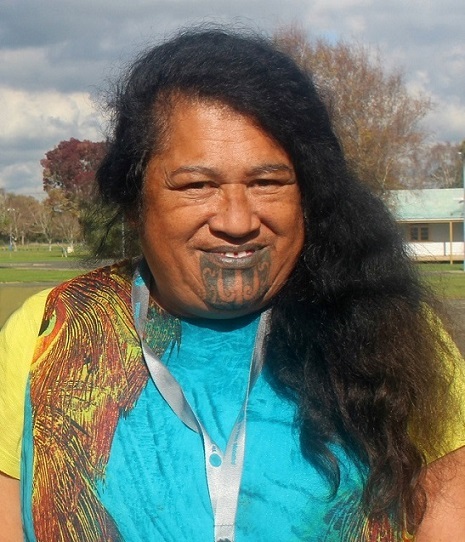 Tui was a major influence in the development of the campaign having worked tirelessly to ensure that the kaupapa was tika and that Māori were central to the dialogue and the delivery. Leadership as I see it with Tui, is bound in her story, in her Ngāpuhitanga and in her womanhood as wahine Māori, as tangata whenua. She is courageous, relentless and provocative. Falling for Tui is shining. Shining in the context of lifting the veil on the unseen, on and in the depths of madness. A madness that is never expressed as an is, but as it is.